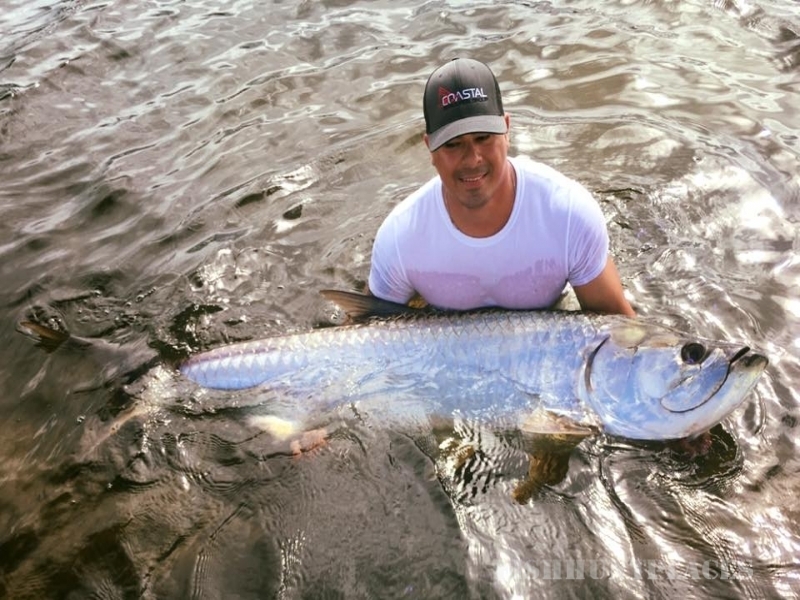 Catching a 30 pound tarpon is completely out of this world. At Caribbean Outfitters you will be able to fish, relax and enjoy the ride during your next fishing trip. 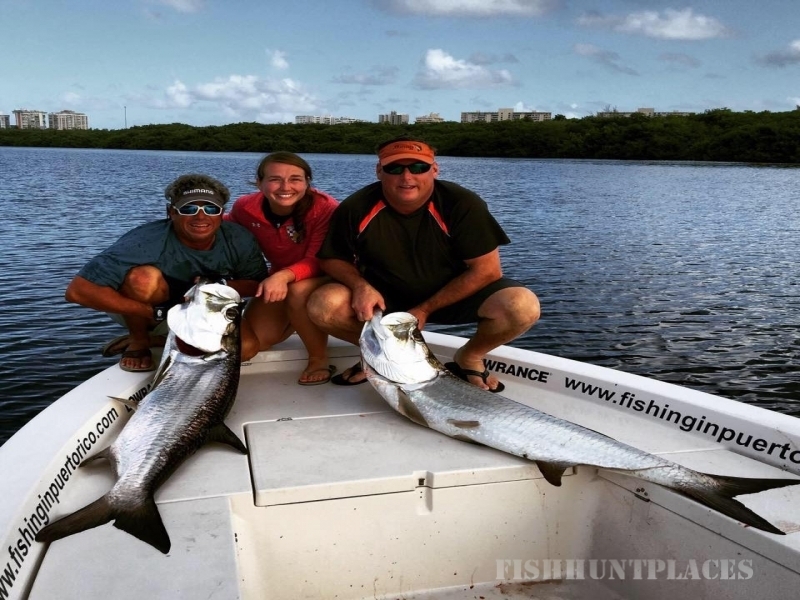 We pride ourselves to be the sport fishing charter authority in the island because we provide a first class service along with world class fishing and 20 interrupted professional years practicing tarpon backcountry and fly fishing charters. 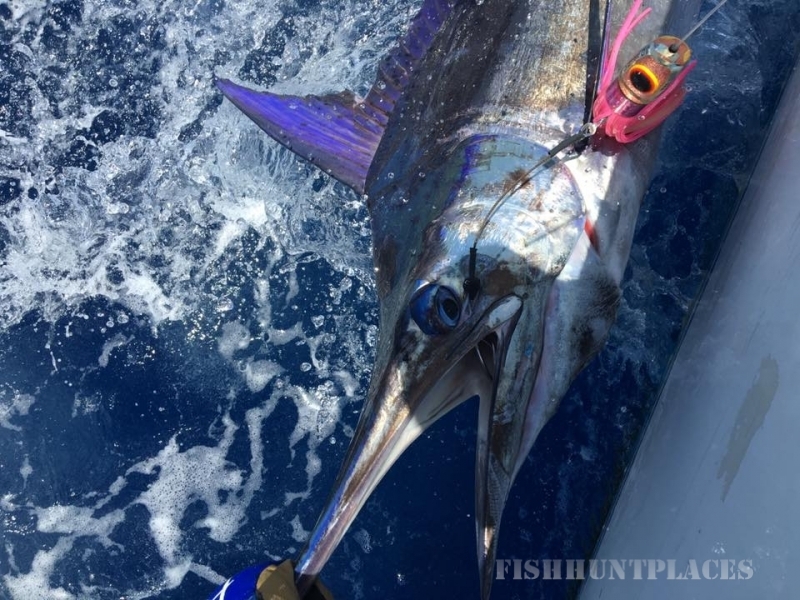 Interested in Kayak Fishing, Light Tackle Fishing and Deep Sea Fishing? 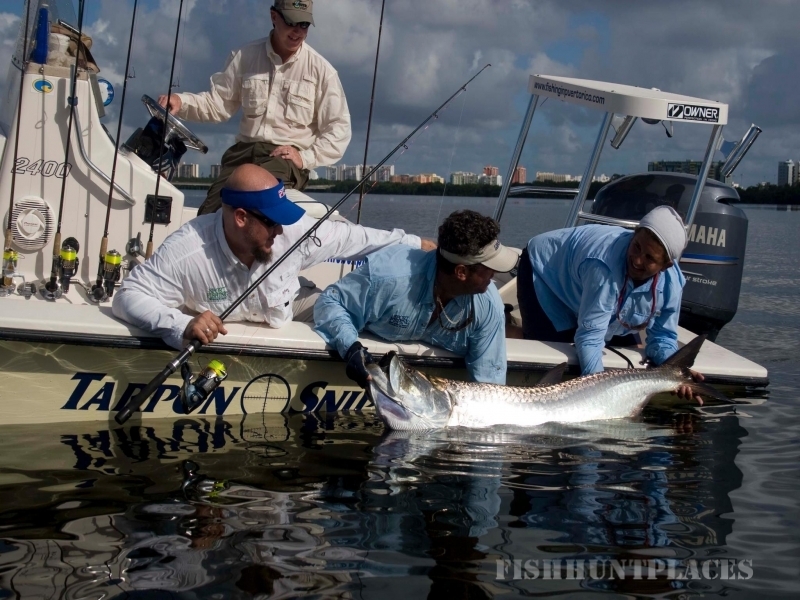 We have the experience and knowledge, you want to fish… let’s go fishing in Puerto Rico! Do you love fishing and have vast experience? We’d love to hear your stories and share ours with you.